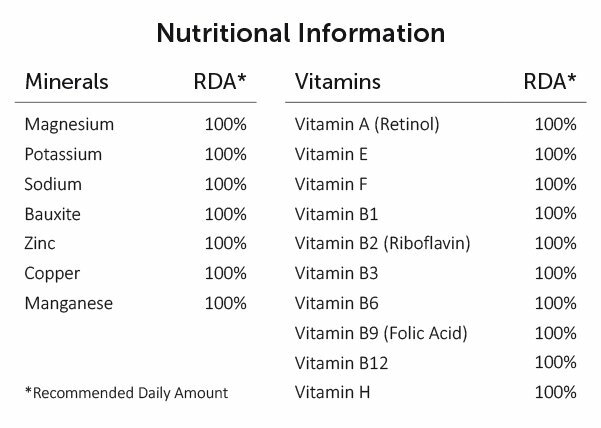 The natural nutrition. Finally a treatment that is capable to provide all the necessary food to development, operation and longevity of your cells. 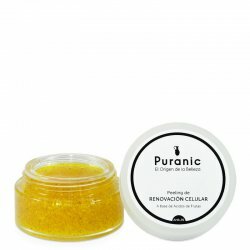 An exclusive cocktail that provides all the essential elements, vitamins and minerals that your skin needs to fight against cellular malnutrition, premature aging and other changes. A treatment of sweet fragrant and fast absorption will fascinate you, no doubt. Our skin cells are nourished by 8 minerals and 10 vitamins. Puranic Ultra-Rich Treatment finally meets all these natural assets to give your skin a complete nutrition in a single cream. 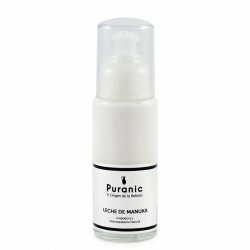 In addition Puranic, uses a replication of Natural Moisturizing Factor of the skin, instead of natural products sealants or silicone. 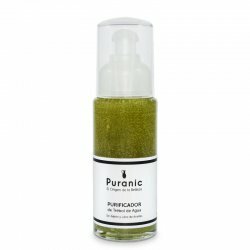 Puranic reinforces your natural hydrolipid film, without replacing it, so in addition to achieving a healthy hydration for hours, it will allow your skin to perform its entire natural metabolic functions and stay active. Based on vitamin complex, with extract of Chestnut (bark and seeds) and and similar minerals from natural origins. In addition the biomimetics replication of Natural Moisturizing Factor of the skin ensures a long-lasting hydration and stimulates the metabolism of the skin.. Apply with a gentle massage until its complete absorption. The skin is full of energy and vitality thanks to a complete nutrition. Exude health. 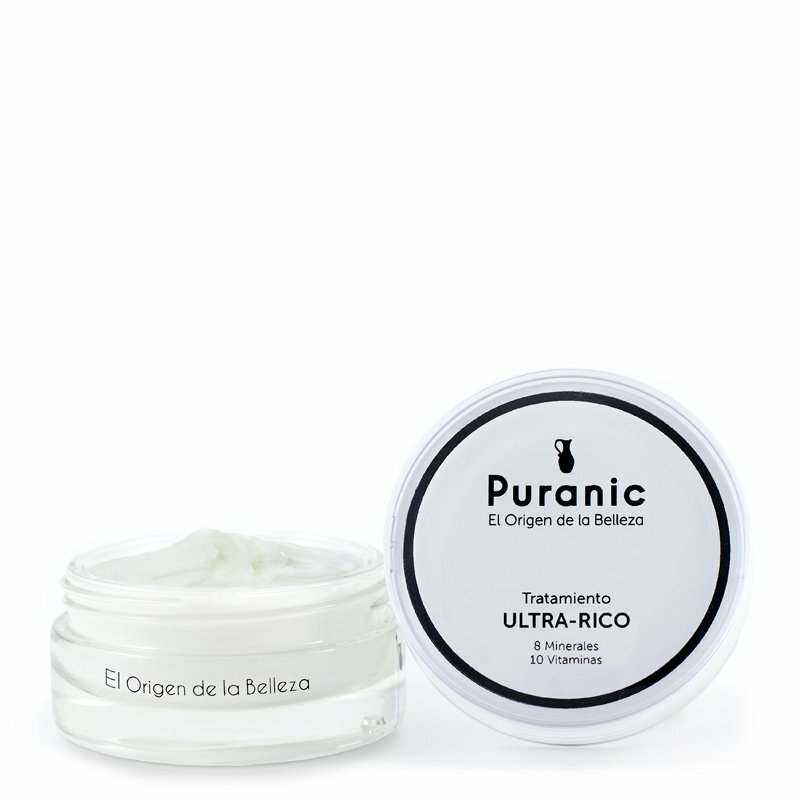 It is the ideal treatment for the first signs of aging (Retinol, riboflavin and folic acid). Our skin may has a tendency to imbalance, If the skin is sensitive, oily, grain, dermatitis or irritation, it is preferable to use the Sensiserum version of this treatment as a way to restore the natural balance.